Heavyweight performed a sold-out live show in Brooklyn, NY, last June. 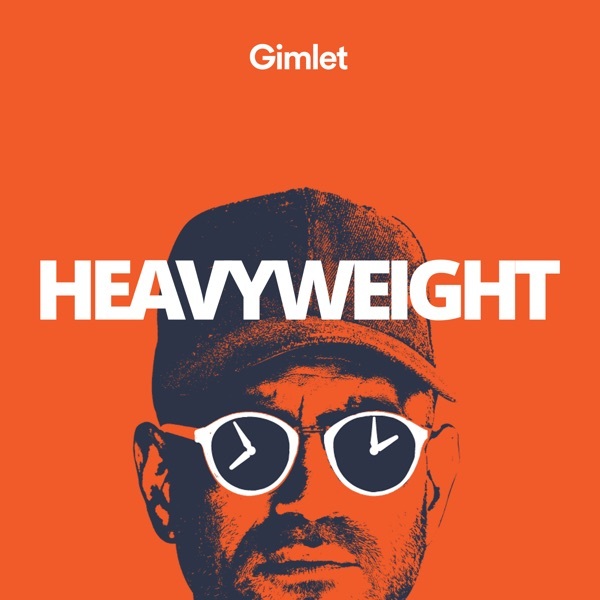 Jonathan is joined by This American Life’s Zoe Chace and Reply All’s PJ Vogt to talk about Heavyweight stories that never made it onto the air… until now. Plus: human beatboxing, Gimlet Media CEO Alex Blumberg’s vape pen collection… and Jackie Cohen. Special thanks to Zoe Chace, PJ Vogt, Victoria Barner, Chris Neary, and Jackie Cohen. The show was mixed by Emma Munger, Julian Kwasneski, and Bay Area Sound. Music by Christine Fellows and Blue Dot Sessions. Our theme song is by The Weakerthans courtesy of Epitaph Records and was performed by Matthew Boll with beatboxing by Devon Guinn. Our ad music is by Haley Shaw. ohhh sigh, even jonathan cannot make a live podcast show bearable. nice try!